We all like a good challenge, right? Video game achievements, when done correctly, are a great way to add longevity and replay value to a game, and the associated leaderboards are certainly a fun way to show off your skills. Although achievements might not be a tangible commodity, there is definitely something immensely satisfying about ticking off 100% of a game’s achievement list. Even if you aren’t an avid achievement hunter, you can still appreciate the concept of a good, well thought out list of challenges. Regardless of the game, the concept should always remain the same; create a variety of entertaining achievements that are challenging but entertaining at the same time. Achievements should never be too easy, but should always be plenty of fun. 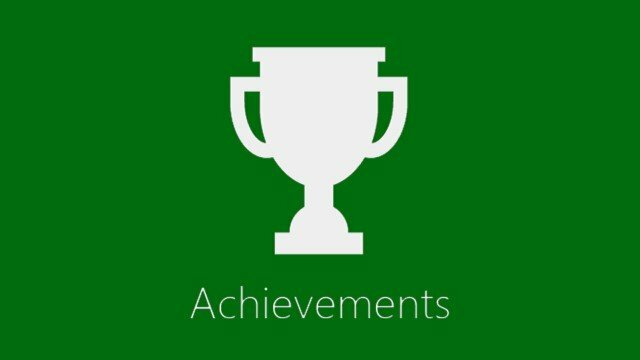 Unfortunately, not all achievement lists are created equal, and whether it’s due to either poor design or a downright mean development team, some achievement lists will have gamers throwing their controllers around the room in despair. Especially in the case of those with obsessive personalities, it always pays to double check an achievement list before you’re in too deep and suddenly find yourself having bitten off far more than you can chew. 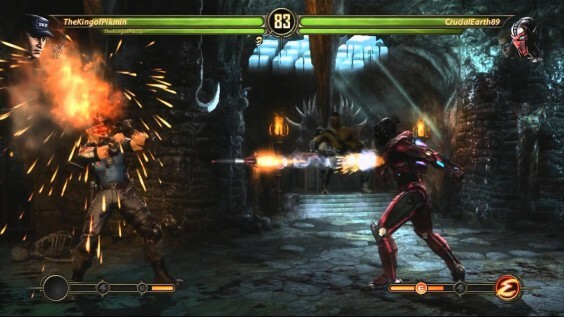 Just in case you haven’t, we’ve compiled a list of the 8 most brutal and frankly absurd Xbox achievements that should probably be avoided at all costs. Don’t say we didn’t warn you.